The Congressional Black Caucus Foundation (CBCF) is pleased that President Barack Obama has put forward the nomination of African-American leaders who are among our nation’s most innovative, and dedicated public servants. 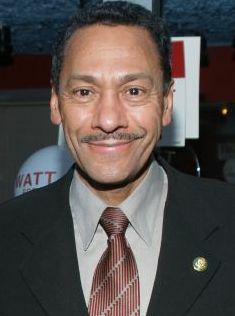 At a time when millions of Americans are still unable to afford to purchase a home, President Obama has aptly nominated Rep. Melvin Watt of North Carolina to head the Federal Housing Finance Agency (FHFA), the government regulator which oversees Fannie Mae and Freddie Mac. Rep. Watt is a 20-year veteran of the House and served as chairman of the Congressional Black Caucus from 2005-2006. Most recently, he served on CBCF’s Board of Directors where his invaluable leadership on the Foundation’s budget and investment committee supported the expansion of CBCF’s internship and fellowship programs. As head of FHFA, Rep. Watt will bring critical oversight at a pivotal point in our nation’s economic history. His career record as a lead advocate to rein in deceptive mortgage lenders, expand affordable housing options, and protect consumers from abusive financial practices makes him the premier candidate for the post. 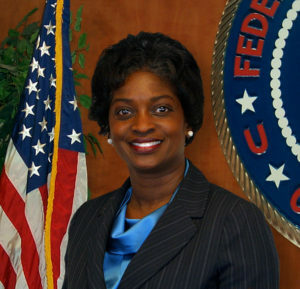 The Foundation is also pleased to congratulate Commissioner Mignon Clyburn, who was named the acting chairwoman of the U.S. Federal Communications Commission. 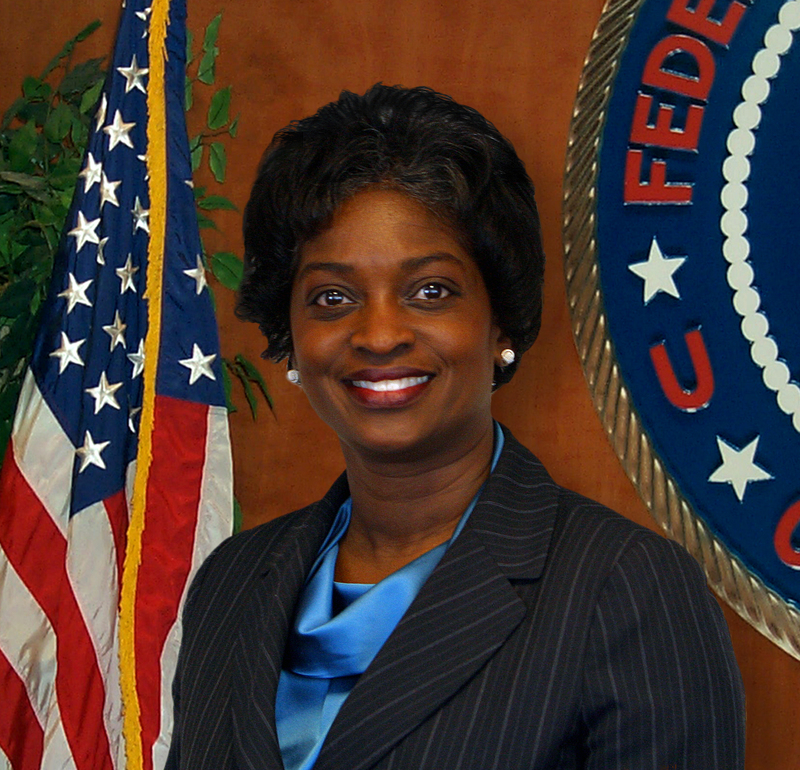 Commissioner Clyburn will serve in this capacity pending Senate confirmation of Tom Wheeler, the former head of the National Cable Television Association, as the FCC chairman. Commissioner Clyburn has a stellar reputation as a longtime defender of the public’s interest, advocating for enhanced accessibility in communications for disabled citizens and working to bridge the technological divide that still exists in disenfranchised communities across the country. 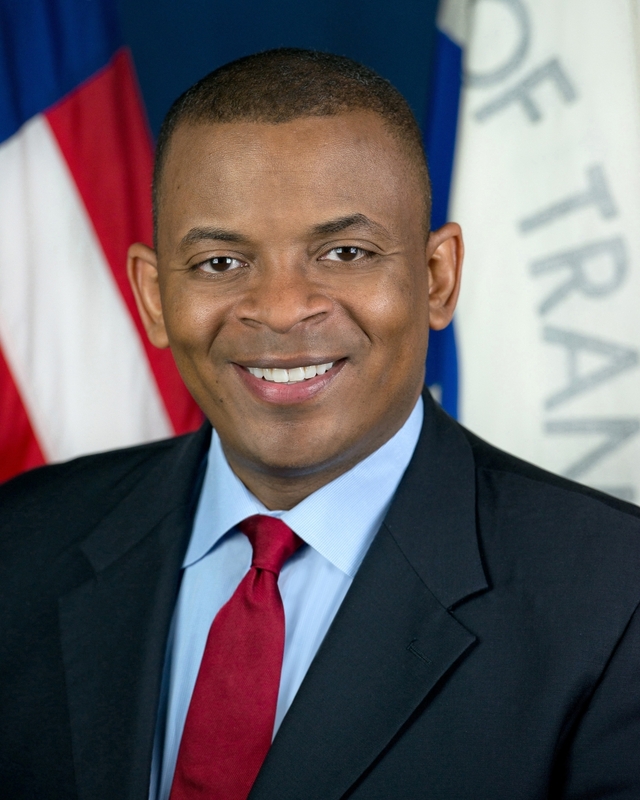 In addition, the Foundation applauds the president’s earlier nomination this week of Charlotte, NC Mayor Anthony Foxx as the Secretary of Transportation. Mr. Foxx has proven to be an insightful and forward thinking leader. He epitomizes the wealth of intellect and talent the African-American community possesses at every level of governance.